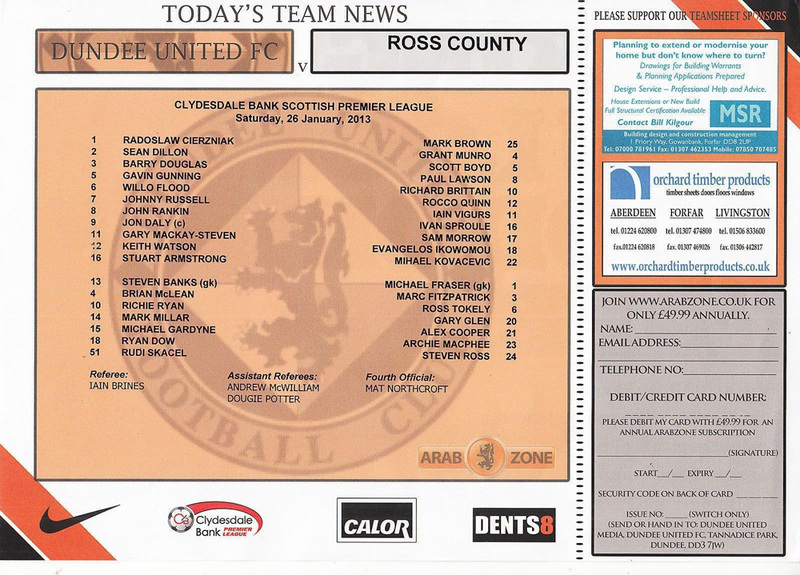 United welcomed Ross County to Tannadice for the day’s only SPL fixture, United aware that a home win would push the Terrors into the top six. Peter Houston made one change to the side that lost heavily at Parkhead in midweek, Stuart Armstrong returning to the starting line-up at Mark Millar’s expense. 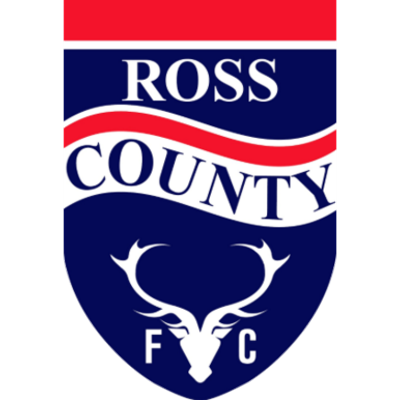 County were looking to increase an eleven point gap between them and bottom club Dundee, and manager Derek Adams kept faith in the same side that won convincingly in Paisley the previous week. 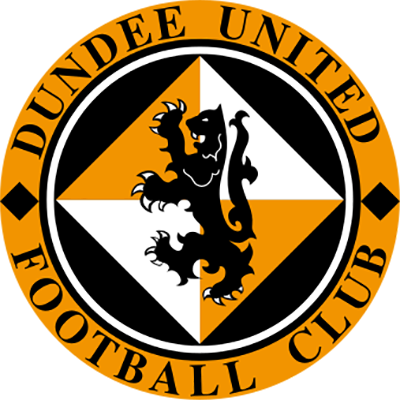 Within a minute of kick-off United almost took the lead when Jon Daly won a free kick on the right by-line after drawing a foul from County left-back Evangelos Ikonomou. Barry Douglas swung the set piece towards the back post and Gavin Gunning rose above the County defence, but the defender’s downward header could only find the side netting. Stuart Armstrong was the next to try his luck after 12 minutes, collecting the ball from a Johnny Russell lay-off, but the midfielder’s shot from the edge of the penalty area flew high and over. A minute later Gary Mackay-Steven looked to break the deadlock, Keith Watson finding the United wide man in the box following a neat exchange with Armstrong, but the United winger’s low drive was cleared by the County rear-guard without troubling Mark Brown in the Staggies’ goal. United were beginning to dominate proceedings and moments later Barry Douglas attempted an ambitious volley from inside the box after a terrific cross-field pass from Russell, but the full-back’s effort went well over the crossbar. A lull in the action saw United struggle to penetrate a resolutely defensive County side, the visitors sitting deep and happy to concede possession, and paying Mackay-Steven an indirect compliment by employing two men to mark the United maestro. Mackay-Steven did manage to evade the Staggies’ attentions in the 32nd minute, the ball breaking to him on the edge of the box after a Douglas corner from the left, but his fierce drive went wide of Brown’s left-hand post. Ten minutes later the industrious Russell caused Mark Brown some distress after charging down the County ‘keeper’s attempted clearance, but the ball went out for a goal-kick much to Brown’s relief. The away side’s first genuine attempt at goal came two minutes before the break, Rocco Quinn firing at goal from 25 yards out, but Radoslaw Cierzniak saw it travel well wide of his right-hand post without concern, with referee Ian Brines blowing for half-time shortly after. The second-half continued in the same vein as the opening period, United on the front foot with much of the possession, and County happy to contain and attack on the break. In the 52nd minute United’s dominance finally paid off when Mackay-Steven opened the scoring. Daly won the ball just beyond the half-way line and played an acute through ball to Russell on the right. The United forward kept possession before finding Gary Mackay-Steven on the edge of the box. The winger poised before curling an exquisite shot into the top corner of the net to give the Terrors a merited lead. 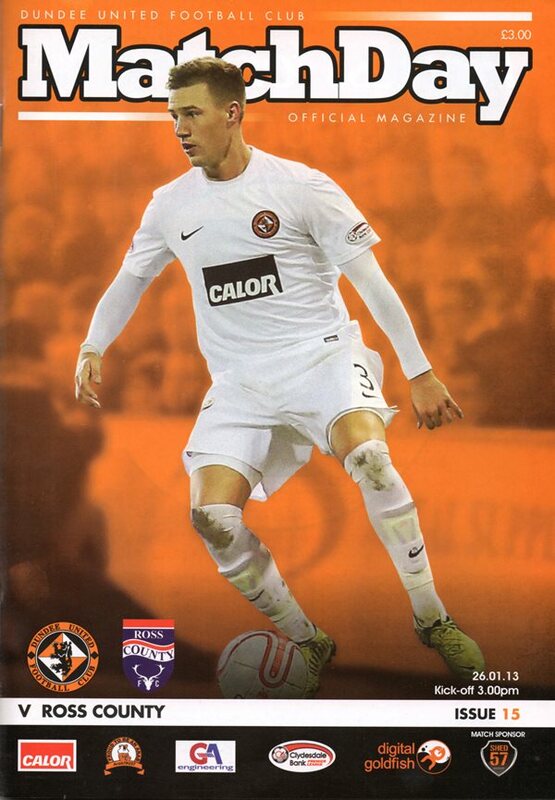 The visitors looked to respond immediately, and almost equalised with their first shot on target after Ivan Sproule’s pace saw him wriggle free of the home defence, but his low shot to Cierzniak’s right was well saved by the United ‘keeper at the expense of a corner. A goal down, County finally began to exert some pressure on the United defence, and former United man Mihael Kovacevic tried his luck from distance ten minutes later, but his low shot was comfortably held by Cierzniak. With 18 minutes remaining United attempted to double their advantage after a quick counter attack, Daly freeing Armstrong on the right flank. The midfielder looked to find Russell in the box with a low cross, but the County defence cleared. Rankin picked up the loose ball, but his shot went high and wide of goal. Shortly afterwards Gunning again connected with a corner, but his dangerous header from Willo Flood’s delivery was cleared by the County back four. In the 81st minute Ross County equalised in spectacular fashion. Richard Britain collected the ball on the edge of the United penalty area, and the midfielder was afforded too much space and time to bend an unstoppable shot around Cierzniak and into the net to make it 1-1. In injury time Peter Houston shuffled his pack by bringing on Richie Ryan and Michael Gardyne, and Gardyne looked to make an immediate impact, twisting and turning on the edge of the County box, before firing a low drive past the post, the last moment of note before the referee called time.